Depending on food availability, as many as 2 to 20 per acre have been discovered. 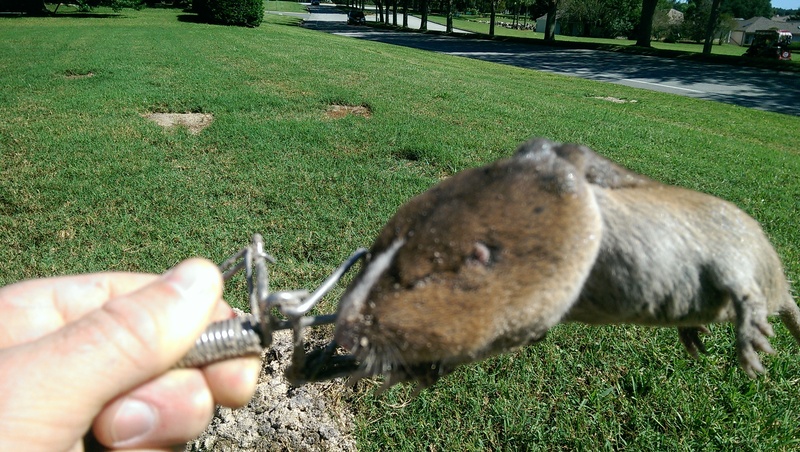 Gophers don't need water because they get sufficient moisture from the foods they eat. 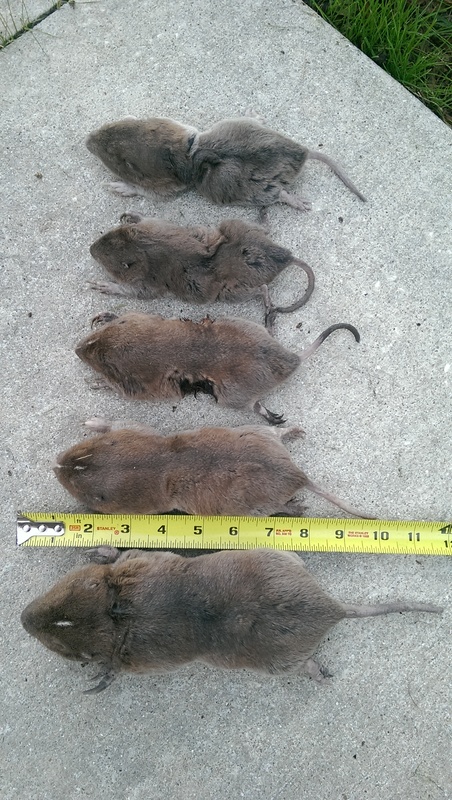 Gophers can live up to 2-3 years and can have as many as 7 offspring per year. 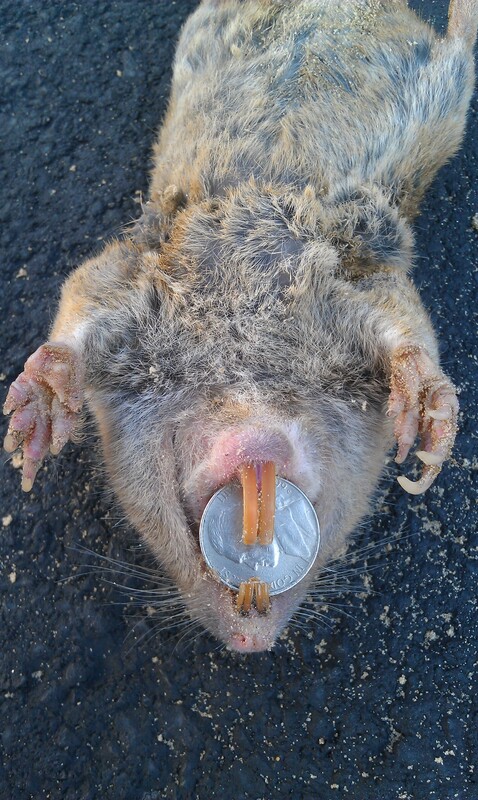 They make their tunnels 3-30 inches below the surface of the ground. 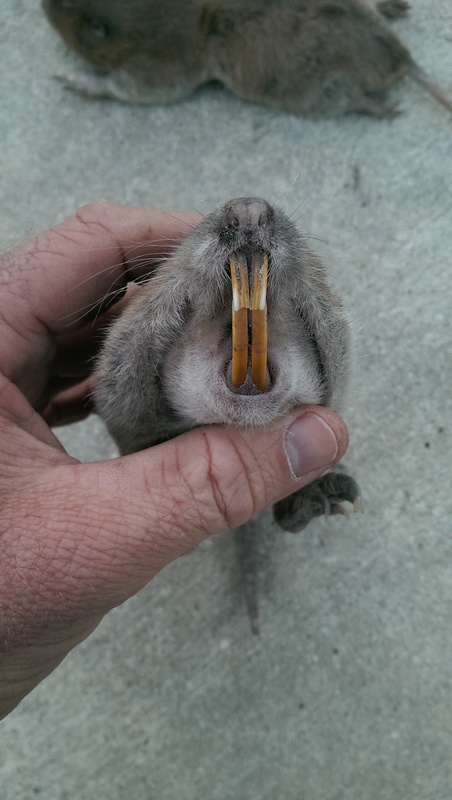 Gophers eat the root system of a very large number of plants, shrubs, weeds, crops and other vegetation. 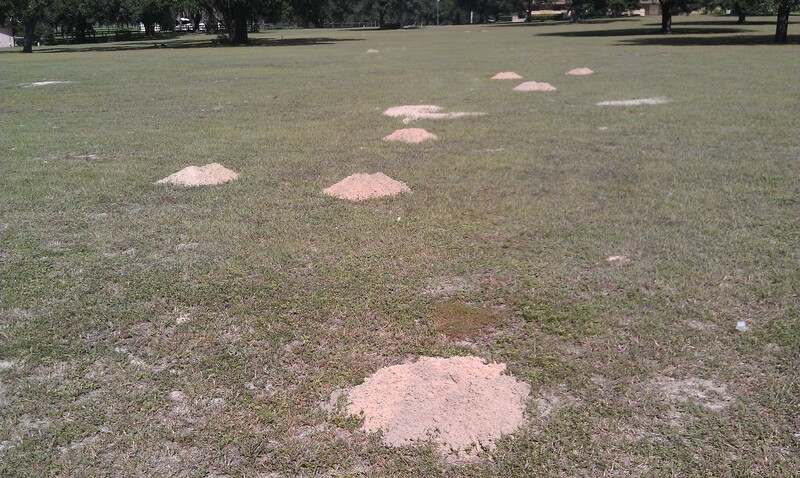 They can easily destroy your lawn while killing off your garden as well as leaving nothing behind but huge mounds of dirt. The amount of dirt removed from under the surface will also leave behind enormous dips, divots and small sink holes affecting live stock and horses. 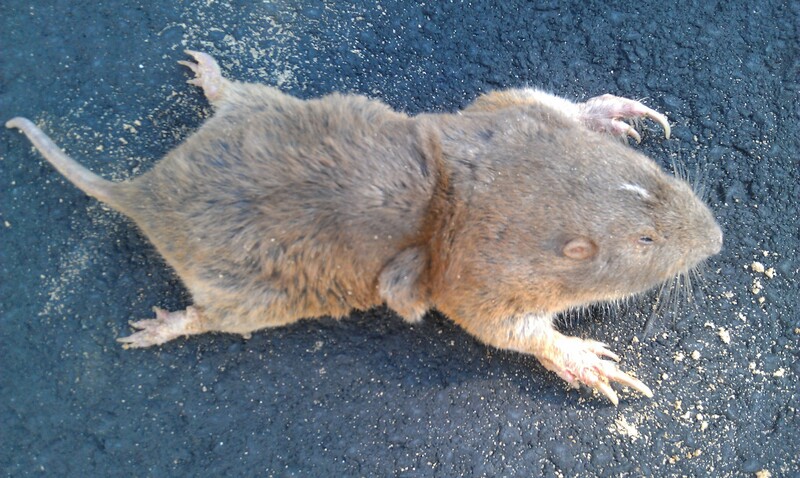 Are you having issues with Pocket Gophers digging holes, pits, tunnels, burrows or piles of dirt in your yard or farm? 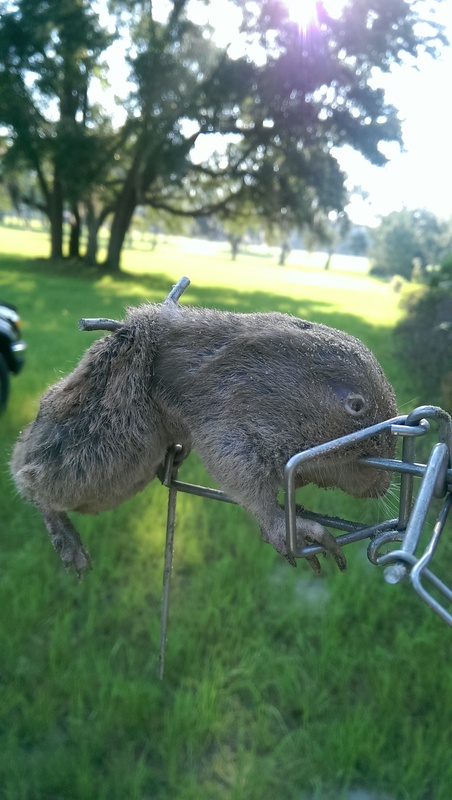 We recommend calling Florida Wildlife Removal to take care of the problem. 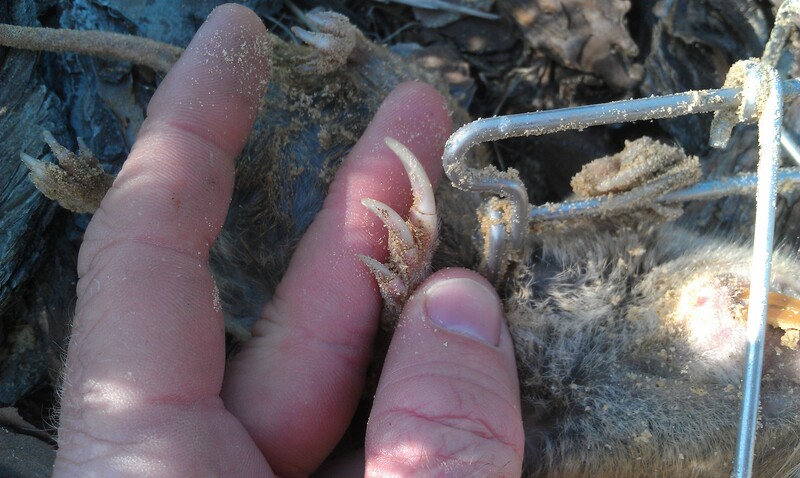 Our trained experts will set traps and remove them from your land so you know they will not return.